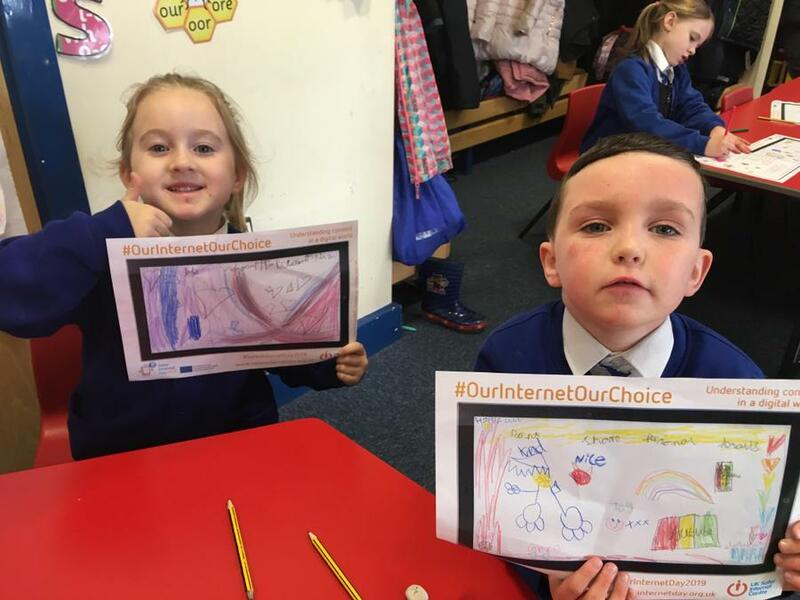 The whole school have had great fun today celebrating SAFER INTERNET DAY 2019, and thinking about how we can make the internet a better place. 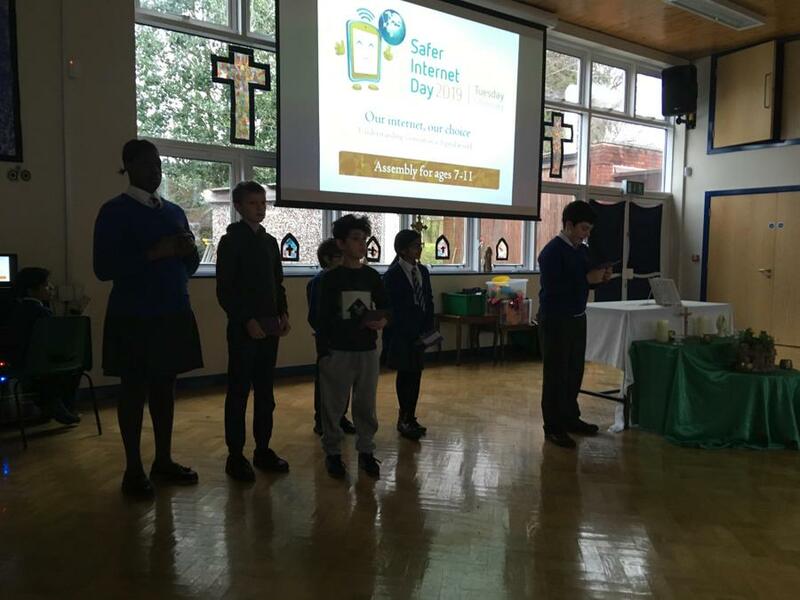 Well done to our Online Safety Ambassadors and Digital Leaders, who delivered two fantastic assemblies for SAFER INTERNET DAY. 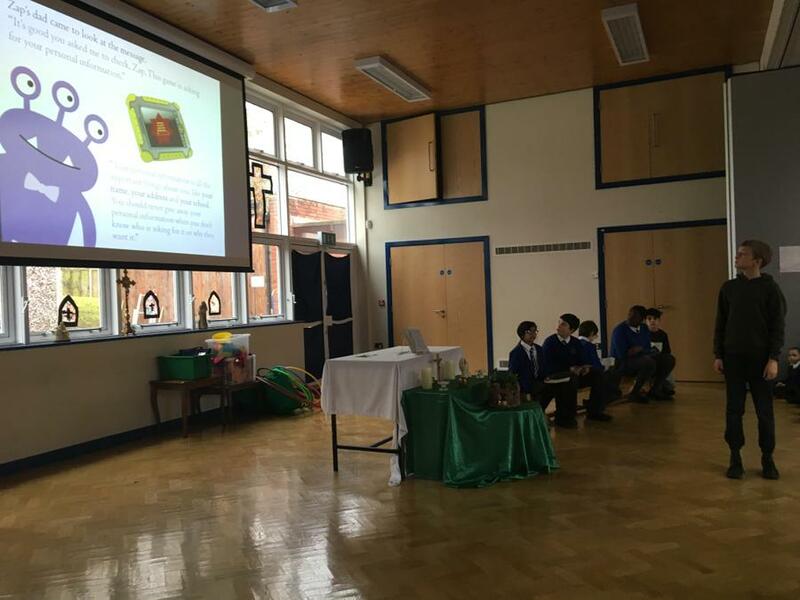 The children were thoroughly engaged and learnt some important messages. 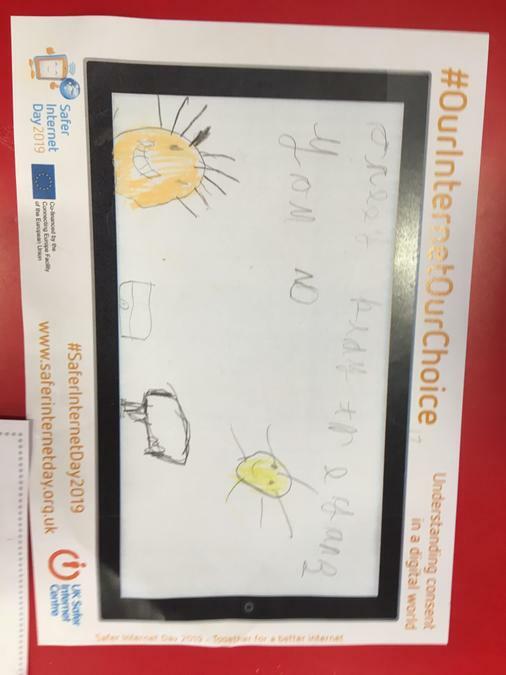 Next week is SAFER INTERNET DAY. 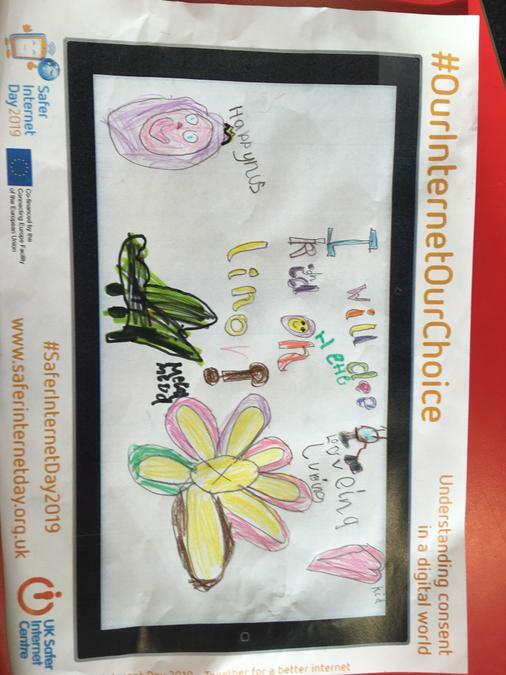 On Thursday, we will be promoting this year's theme: Together for a better internet. 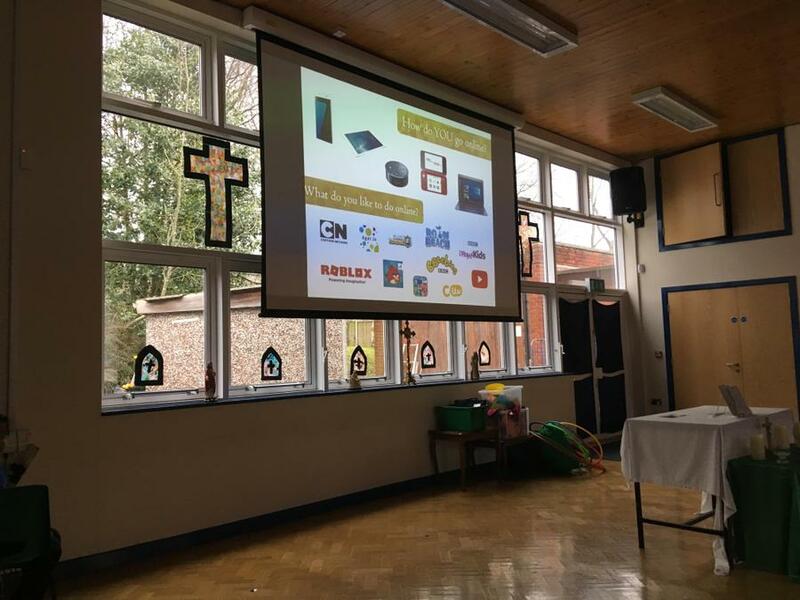 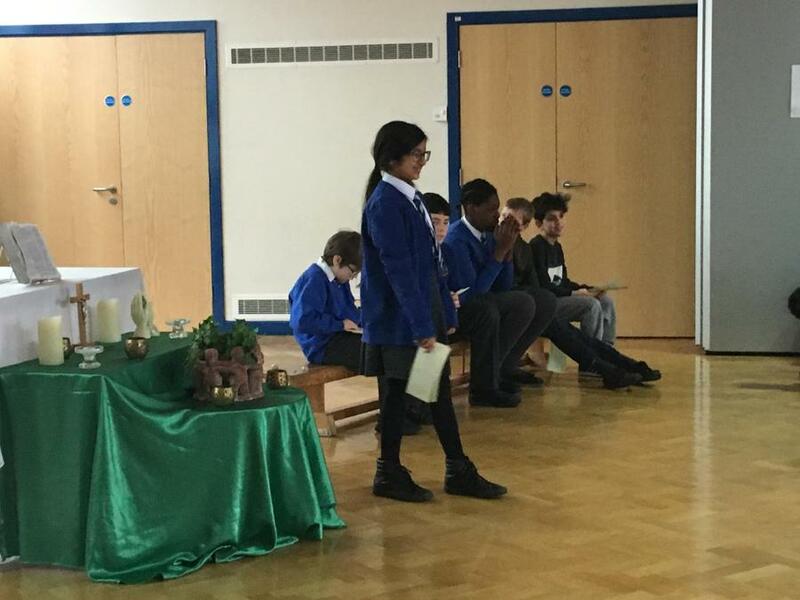 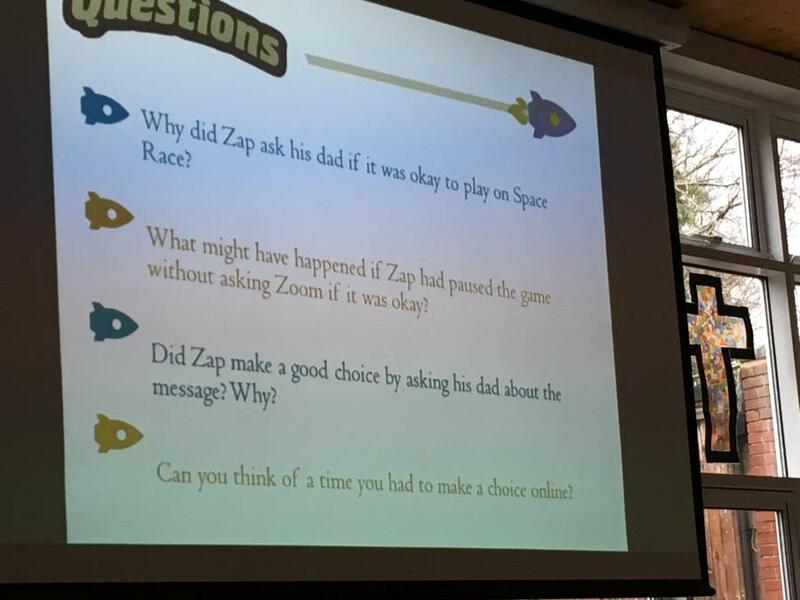 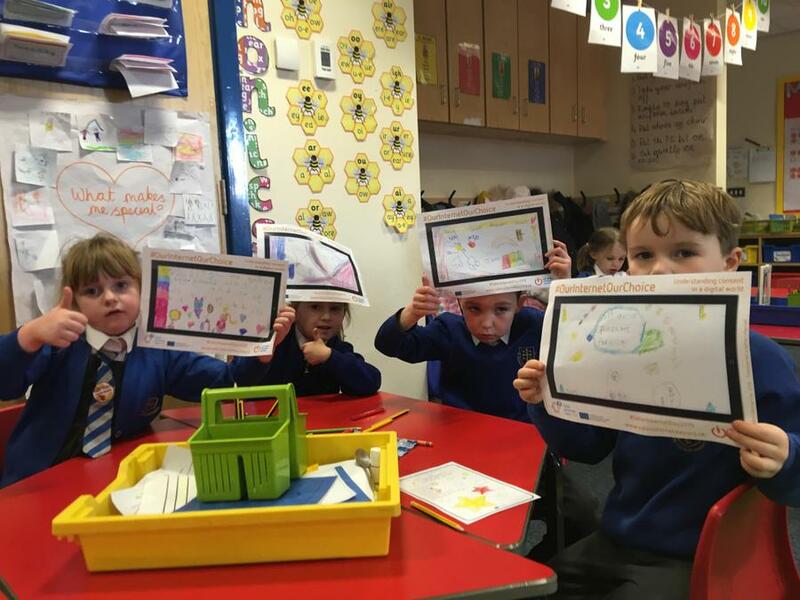 The children will be taking part in social media activities, an interactive assembly and they will be thinking about and discussing how they can play a part in making the internet a better place. 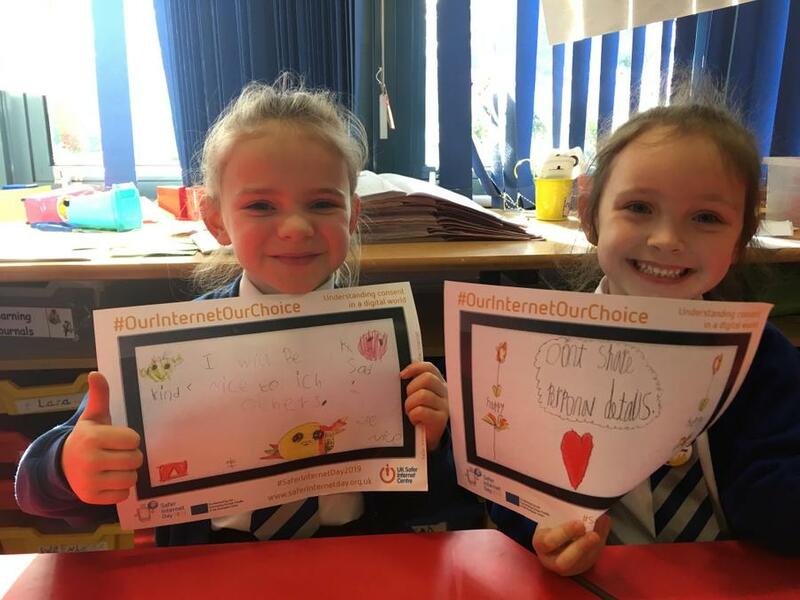 The internet plays such a big part in the lives our children, let's help them to make it a better place. 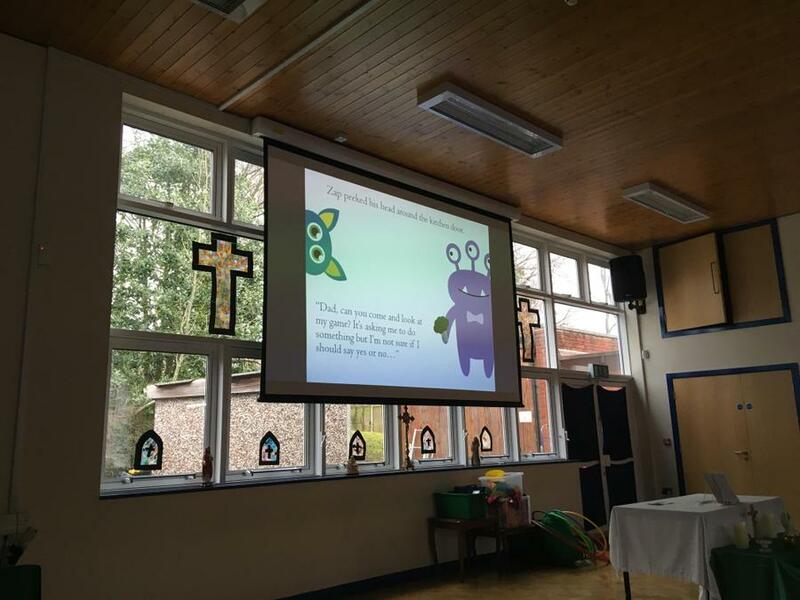 Please download the parent and carer pack below to see how.